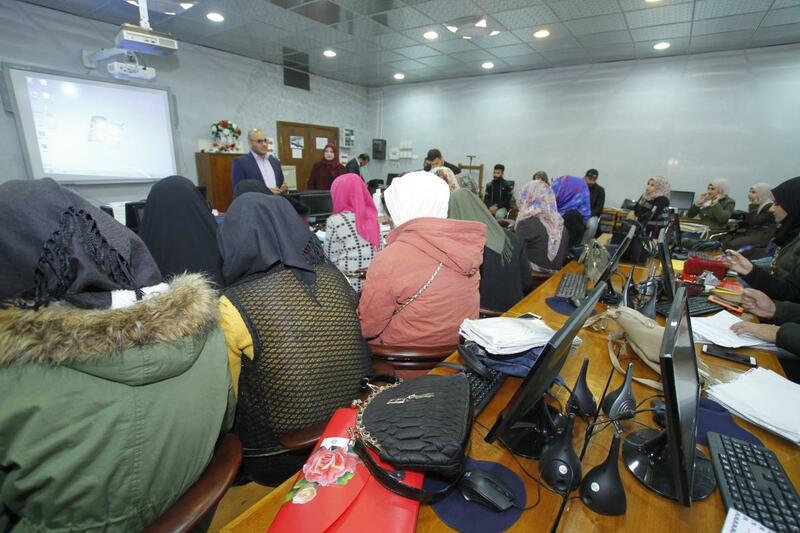 The Manuscript Restoration Center holds a workshop for students of the library department at Mustansiriya University. 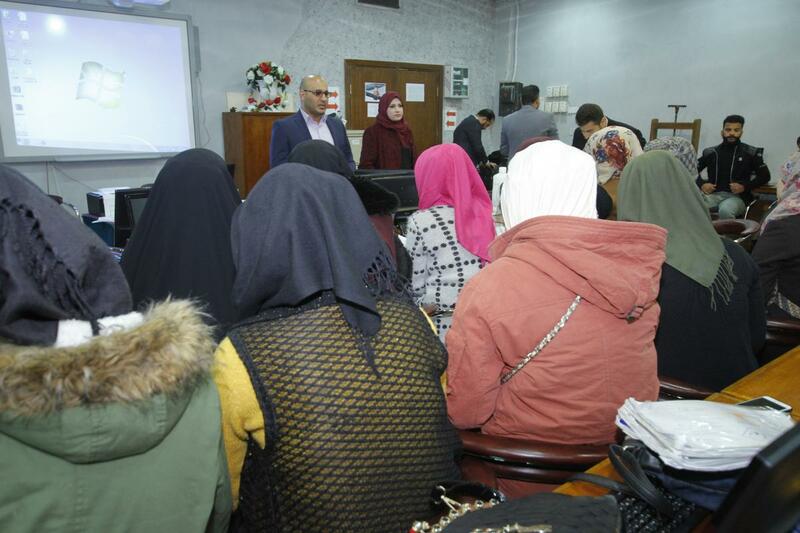 The Manuscript Restoration Center of the Library and House of Manuscripts at the al-Abbas's (p) Holy Shrine, organized a development workshop for students of the fourth grade of the Faculty of Arts at the University of Mustansiriya, entitled: "The basics of the manuscripts' restoration, in order to implement the terms of the agreement within the framework of cooperation and joint action, and to reach the ideal level in dealing with manuscripts in an appropriate manner to each manuscript, using the necessary tools and materials in line with the academic studies of the students. 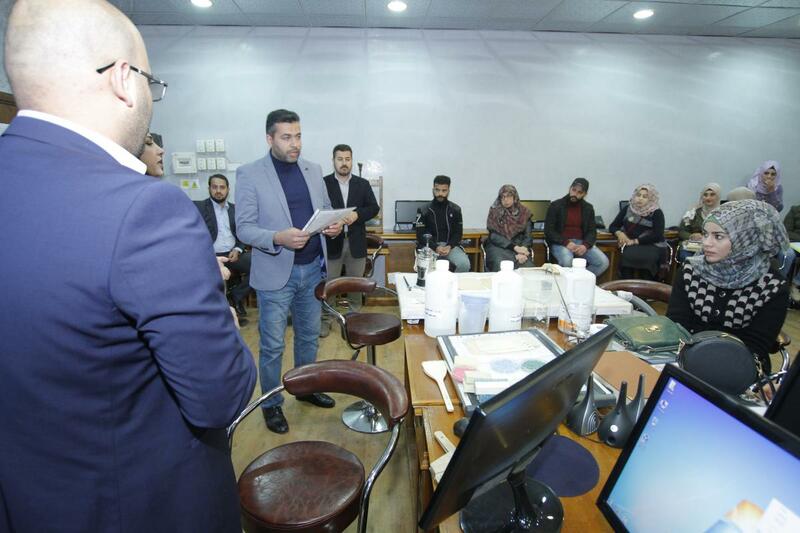 The Deanship of the College have submitted earlier an official request to the Manuscript Restoration Center because of the expertise of its staff in the field of restoration while keeping pace with the scientific and global development. And thus holding such workshops. The workshop was twofold: theoretical and practical. Through the theoretical side, an introduction was given about the manuscripts, their types and the raw materials involved in their manufacture, the study of the factors of manuscript damage and preventive maintenance methods such as insect and biological damage, methods of prevention, microbiological damage, the climate factors, methods of calculation, the materials and restoration tools of manuscripts, the types of paper used for restoration, natural adhesives, and auxiliary materials in the protection and support of the restoration of manuscripts, as well as the definition of manual and automatic methods of restoration of paper manuscripts. 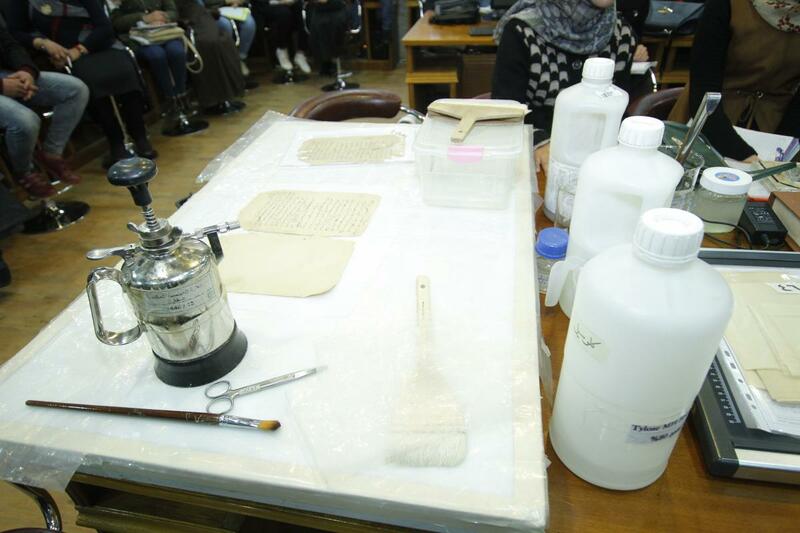 As for the practical side of the workshop, it has included a practical application on the restoration device with the paste, in addition to the practical application of the restoration of manuscripts using the Japanese paper as explained in the lecture. It is noteworthy that the Library and House of Manuscripts in the al-Abbas's (p) Holy Shrine and the Mustansiriya University have joint work and conventions, which resulted in the establishment of conferences, workshops and training courses in various disciplines.